Today Emirates flies the world’s biggest fleets of Airbus A380s and Boeing 777s, offering customers the comforts of the latest and most efficient wide-body aircraft in the skies. Emirates flies 10 times daily from Germany (Hamburg, Frankfurt, Dusseldorf and Munich) via Dubai to over 160 destinations worldwide. 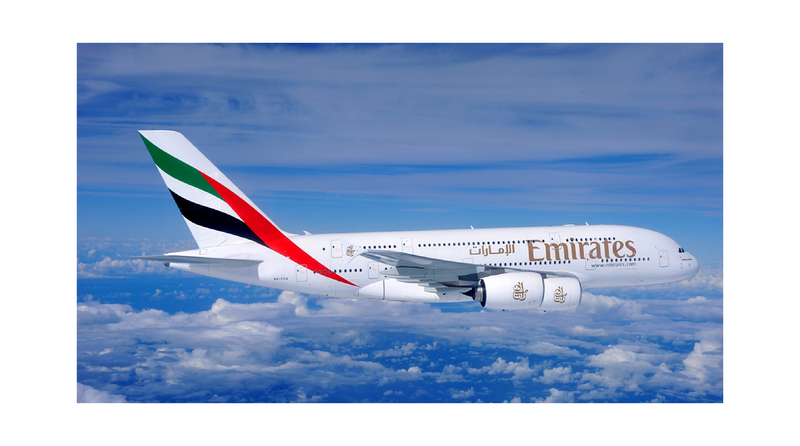 Since its founding in 1985, Emirates has received more than 500 international awards for its products and services. For its premium class passengers, Emirates offers a complimentary chauffeur-drive to and from the airport and on arrival in over 70 cities on the global route network. Emirates pioneered private First Class suites and was the first airline to install personal in-seat entertainment in all seats in all classes throughout its fleet or to launch the inflight use of mobile telephony.